People and products are in constant motion on a vast system of roads and highways throughout the world, making the manufacturing of passenger vehicles and trucks one of the largest global industries. From vehicle assembly and testing to maintenance and repair services, an enormous range of equipment is used, creating a huge industry sector to supply equipment and related products. With automobiles and trucks in use in every nation and vehicles being manufactured in multiple countries, U.S. manufacturers actively compete in the international marketplace to supply the industry’s needs. Automotive translations play a key role in competing successfully in global markets. International Language Services has served this industry for 35+ years with accurate, cost-competitive document translation and localization services. We translate technical manuals, software interfaces, and marketing documents in more than 180 languages. Our reputation is based on our continuous efforts to meet and exceed the expectations of our clients.  Certified ISO 9001:2015 quality assurance processes give you the assurance that frees you to focus on other issues, knowing that your documentation will be translated accurately and delivered on schedule. Manufacturers of industrial products that target the automobile and truck manufacturing and maintenance industry are constantly pursuing new markets for their products. Competition is strong on an international basis for these products, and accurate automotive translations are an important factor for success. Each project, whether for a single language or targeting multiple markets simultaneously, gets the benefit of our native-speaking industry-specialized translators and our experienced project management and formatting capabilities.